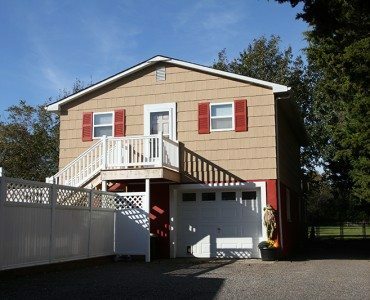 Only minutes from the Great Cape May Beaches Boating, Golfing, Fishing, and Great Restaurants. 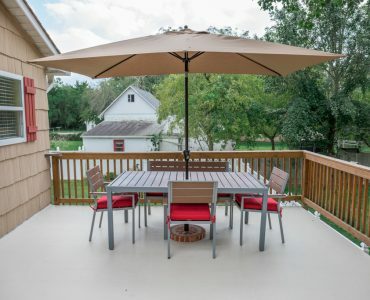 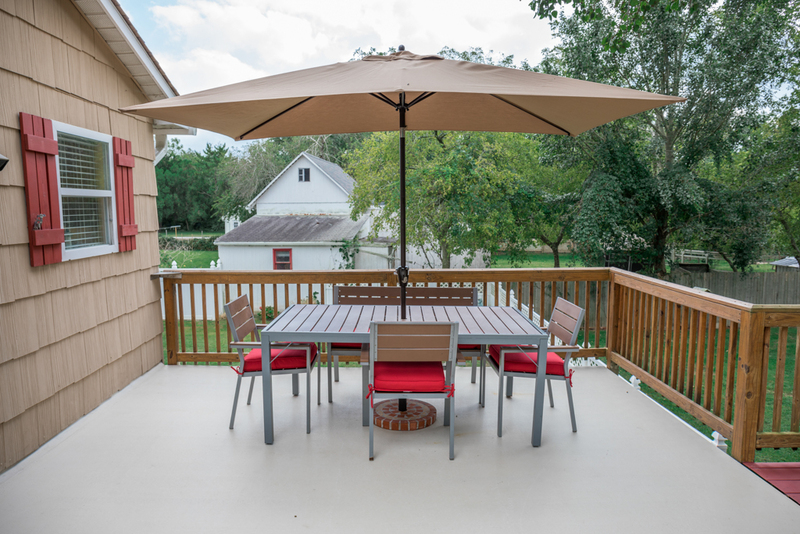 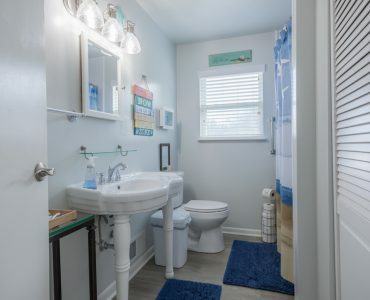 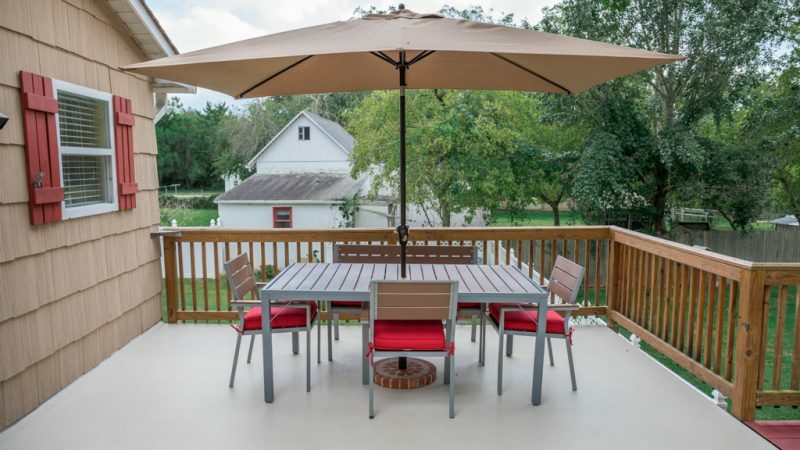 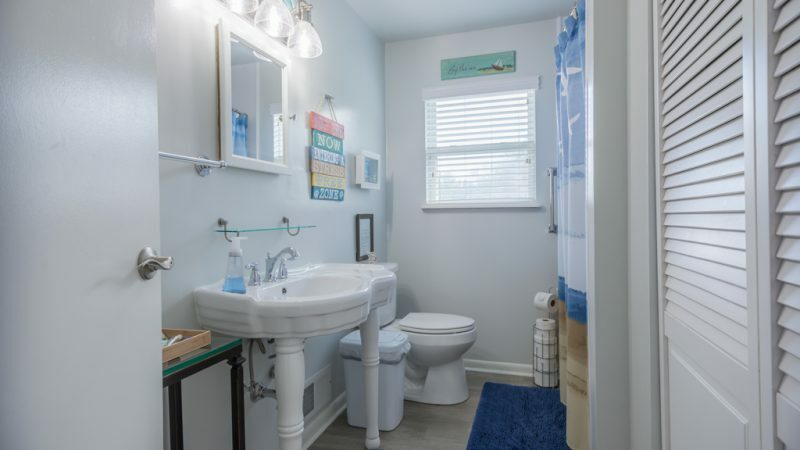 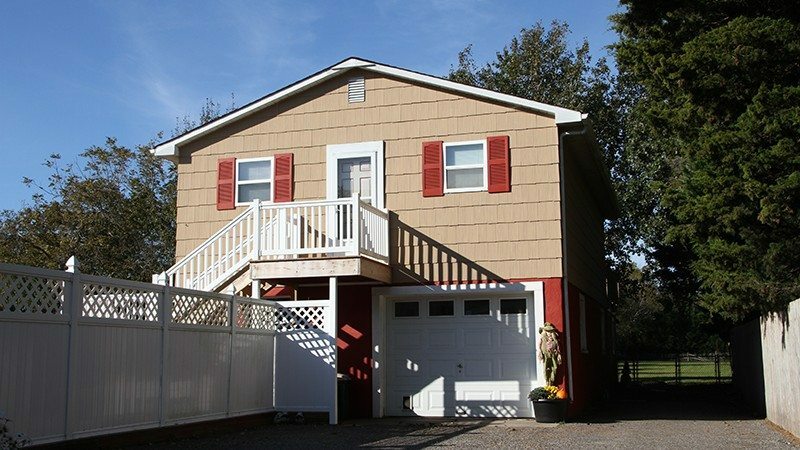 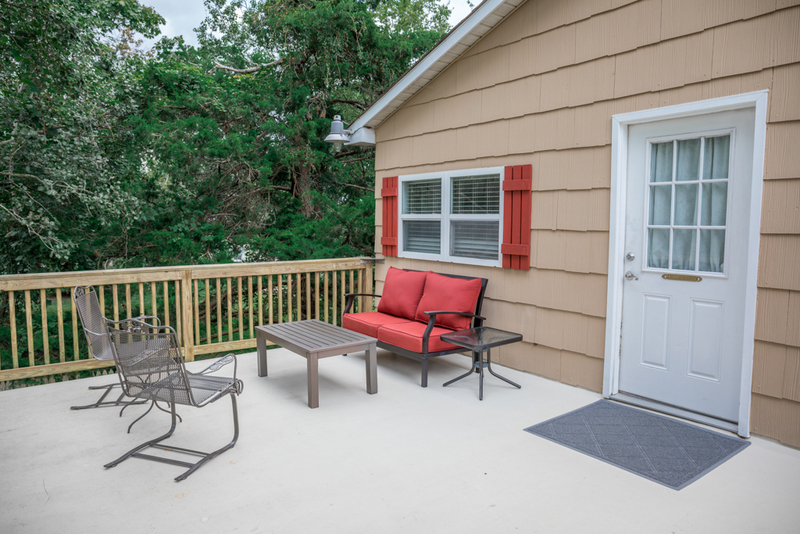 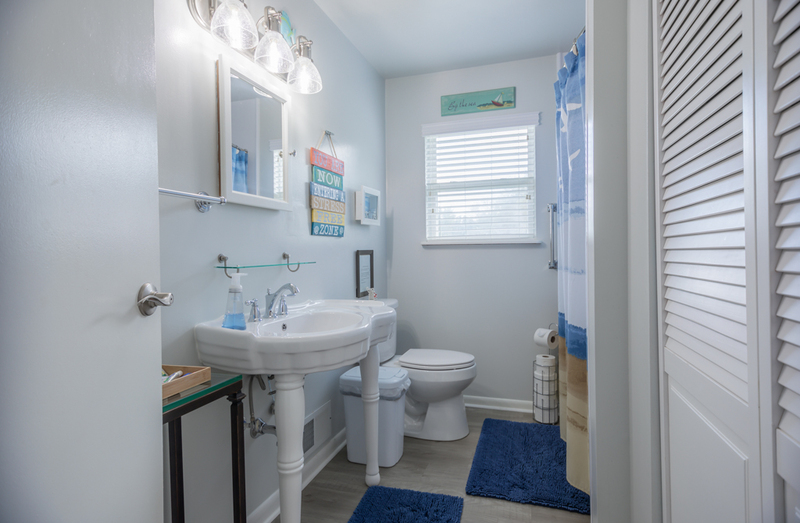 This newly remodeled detached 2nd-floor cabin is only a short bike ride from the Cape May Beaches and sits in the heart of the largest bird migrating corridor in the country. 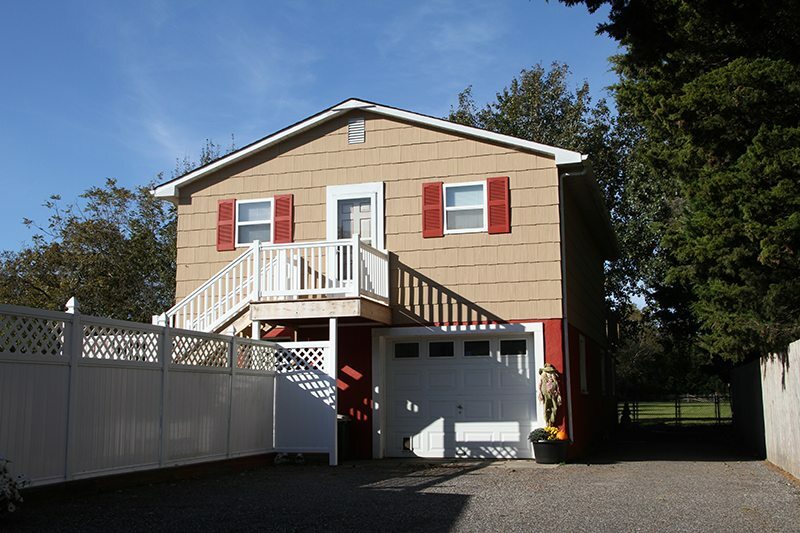 It has its own private entrance and on-site parking area. 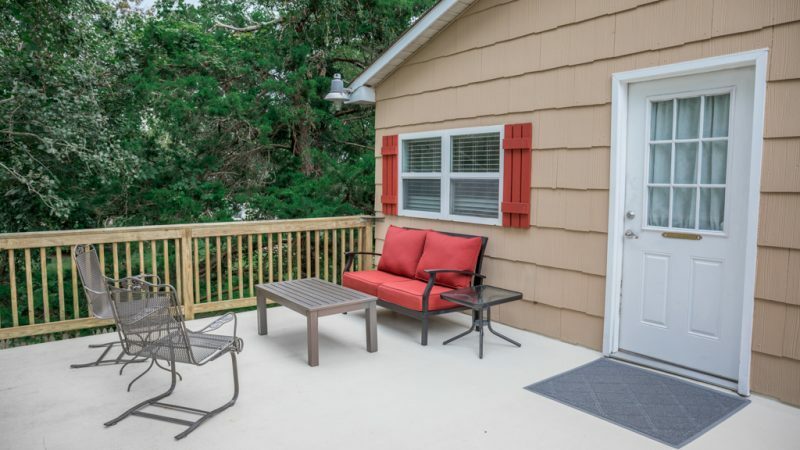 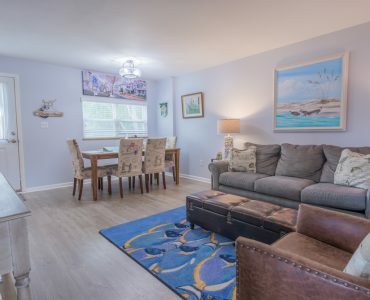 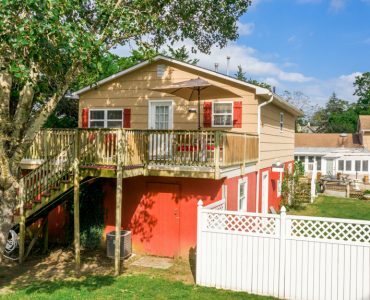 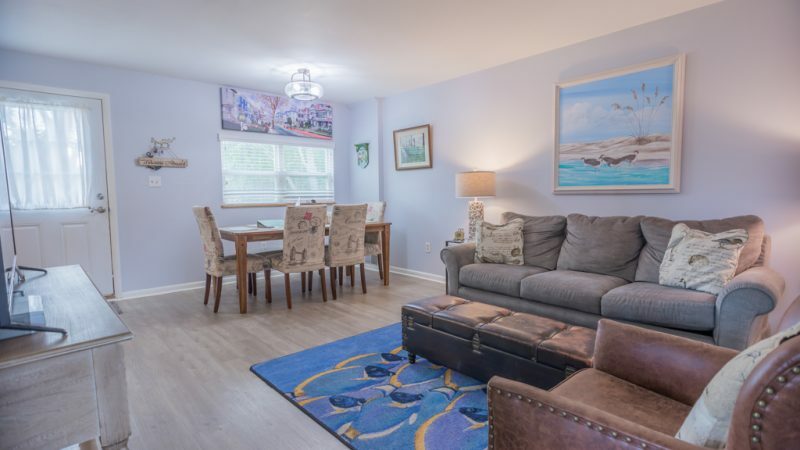 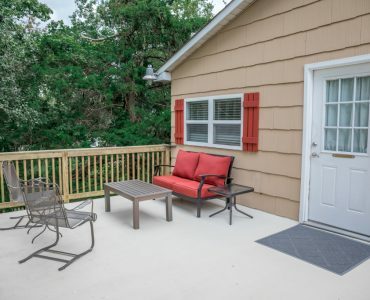 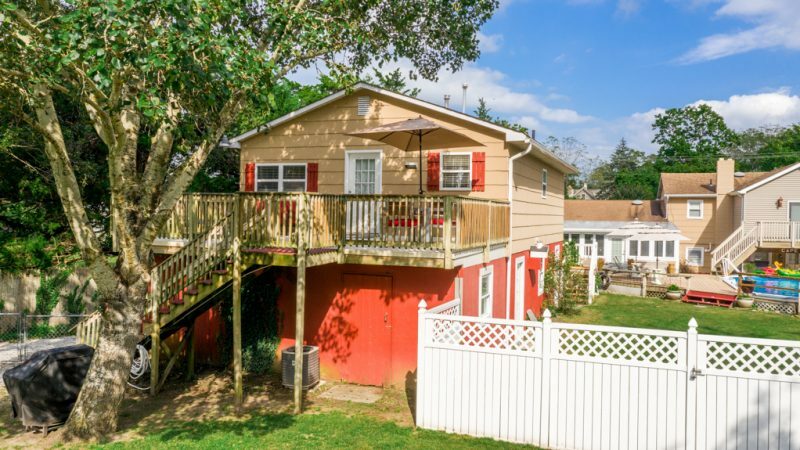 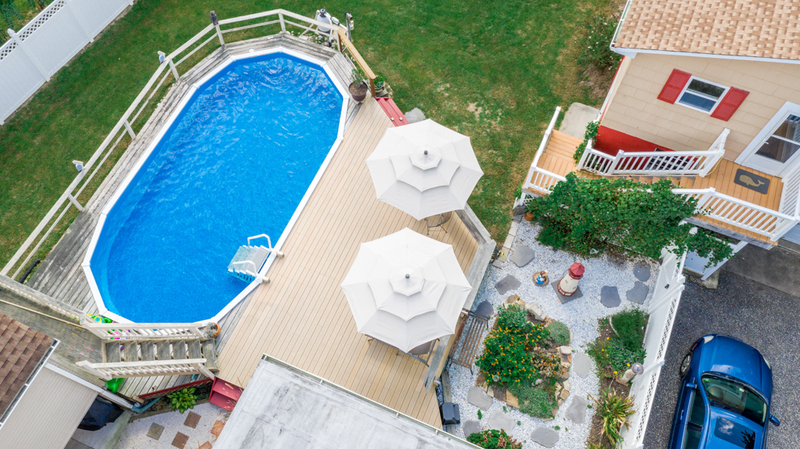 After a day of sun and fun at the beach, sit on the large deck overlooking the serene birdwatching paradise, throw a steak on the barbie, or just relax and read a book, while Fido romps in his own one-acre fenced yard in this pet-friendly Cape May rental. 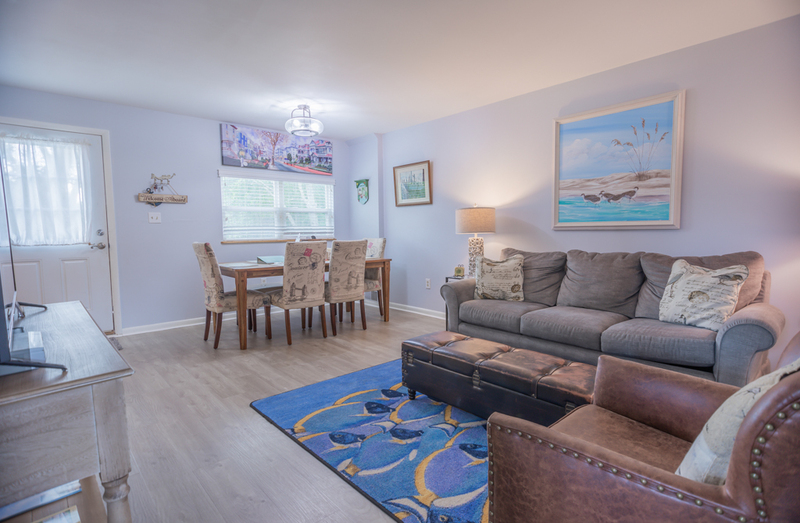 Because we believe pets also need a vacation we have made this rental as pet-friendly as possible. 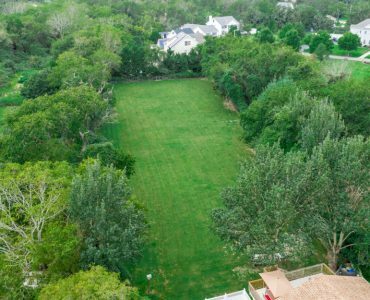 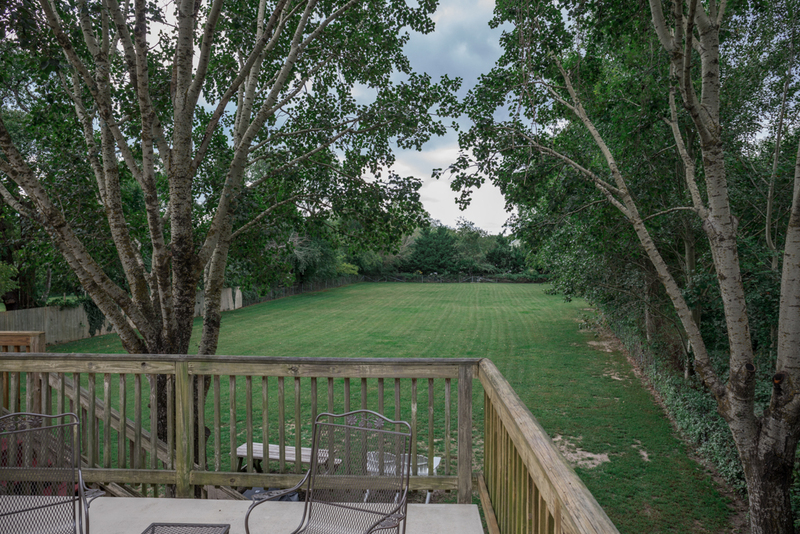 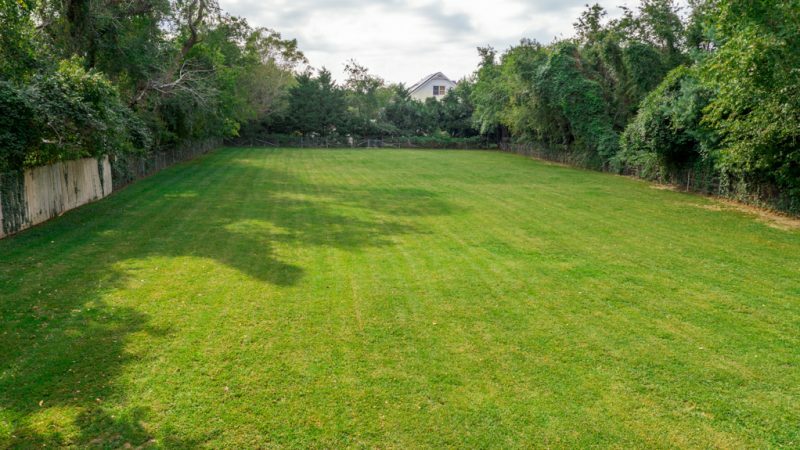 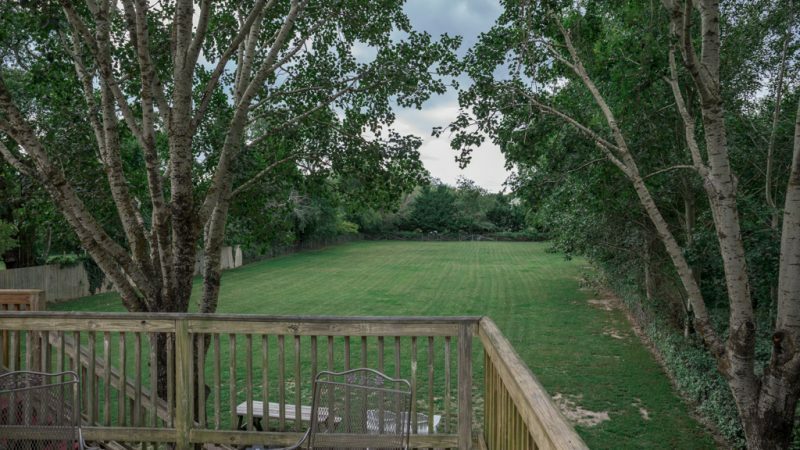 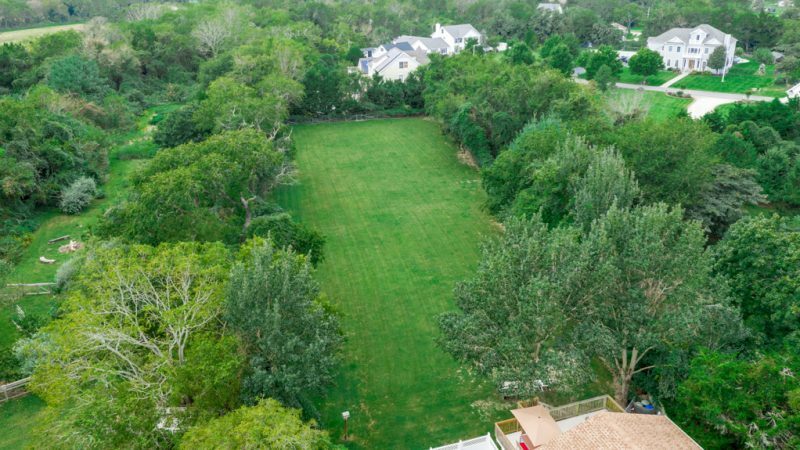 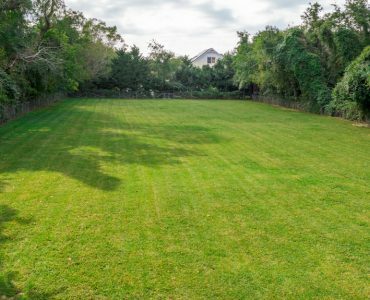 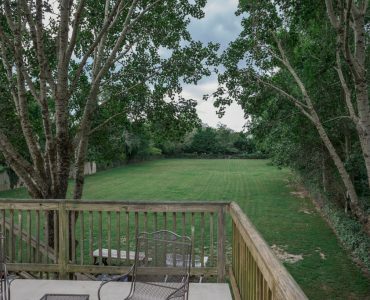 Look at this full one-acre yard with a chain link fence to keep your pet and kids safe. 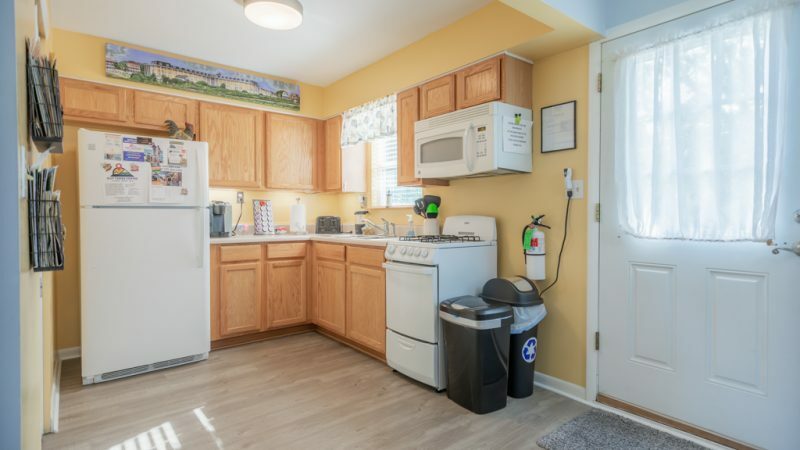 It is also only a short distance down the road to the Dog-Friendly Higbee Beach State Park. 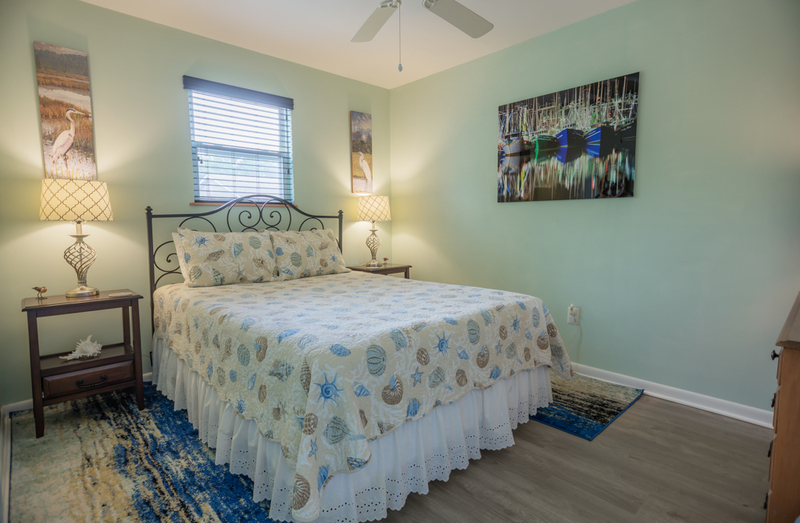 After a night of dining and fun, come home away from the hustle and bustle to a quiet country surrounding for a peaceful sleep. 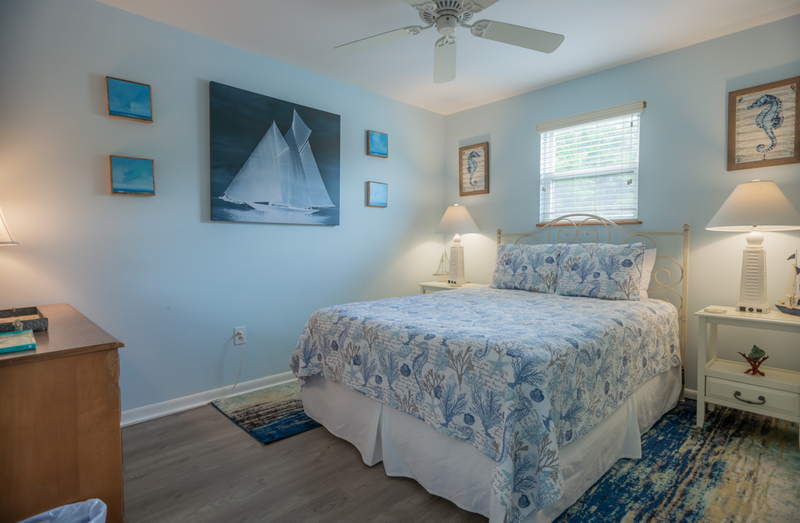 The two bedrooms with Queen beds and a large sleeper sofa make comfortable sleeping for 6. 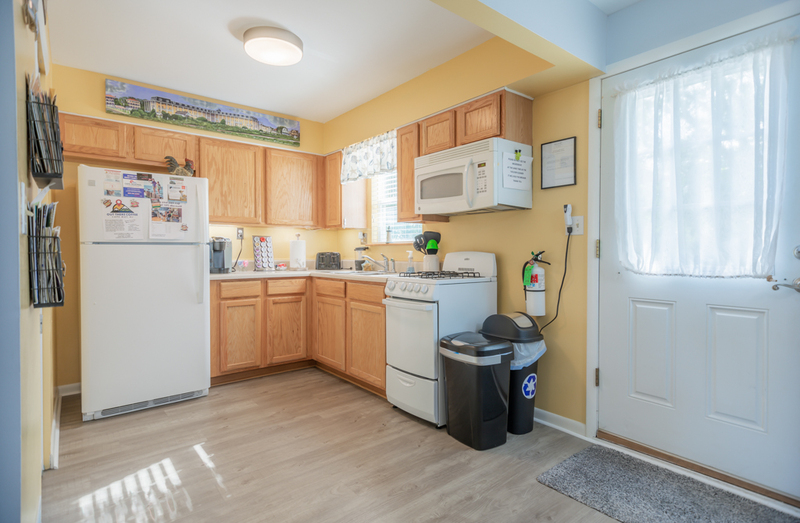 The remodeled kitchen will make easy work for the vacation meals. 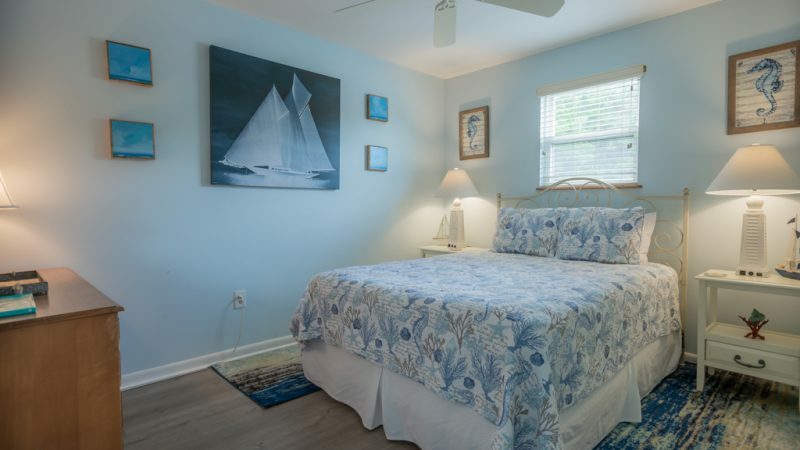 October 13, 20118 to May 10, 2019, $695.00 Per week or $125.00 per night Minimum 2-night stay. 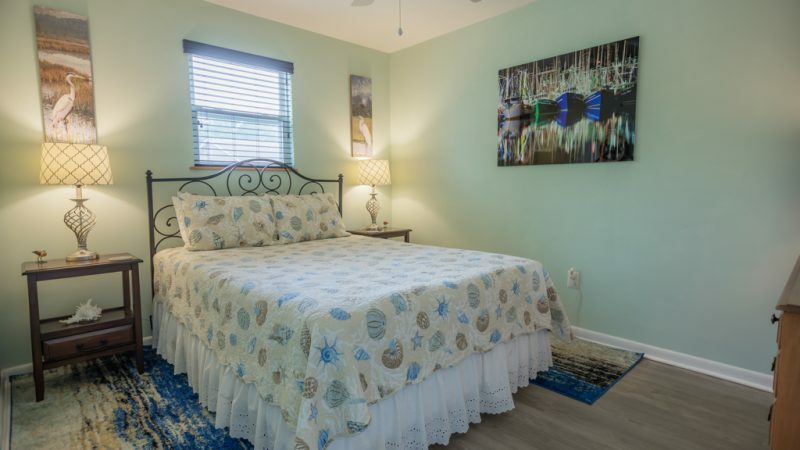 October 12, 2019, to May 15, 2020, $795.00 per week or the nightly off-season per week or $150.00 per night a minimum two-night stay. 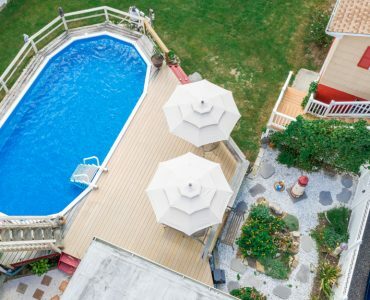 3 nights, get 4th free. 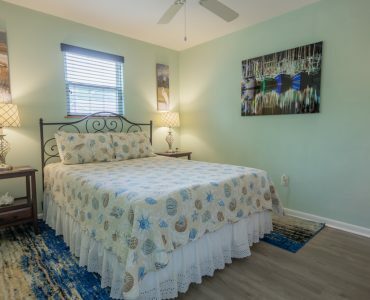 October 10, 2020, to May 14, 2021, $795.00 per week or the nightly off-season per week or $150.00 per night a minimum two-night stay. 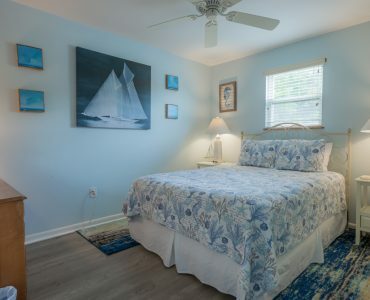 3 nights, get 4th free. 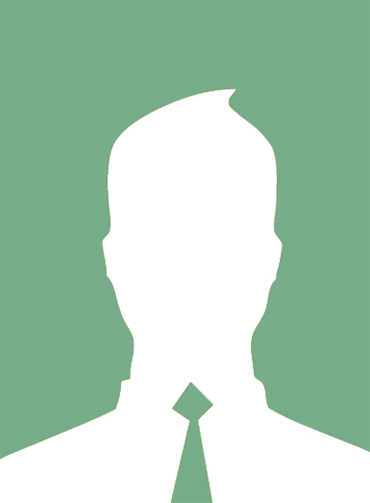 Our Check In time is 2:00 PM. 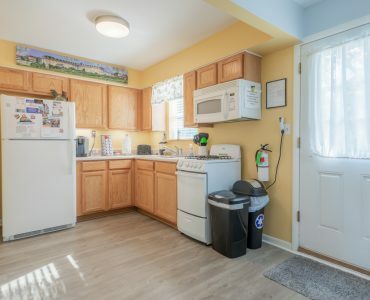 Our Check Out time is 10:00 AM.